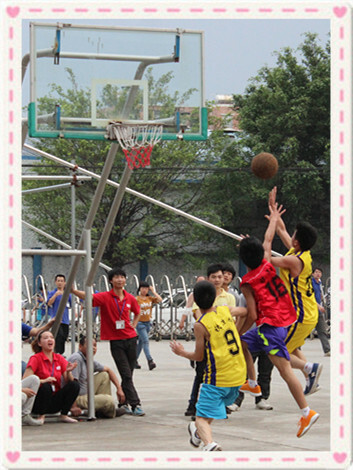 For the staff's entertainment life, team spirit of employees, enhance the enterprise cohesion and pride among employees. 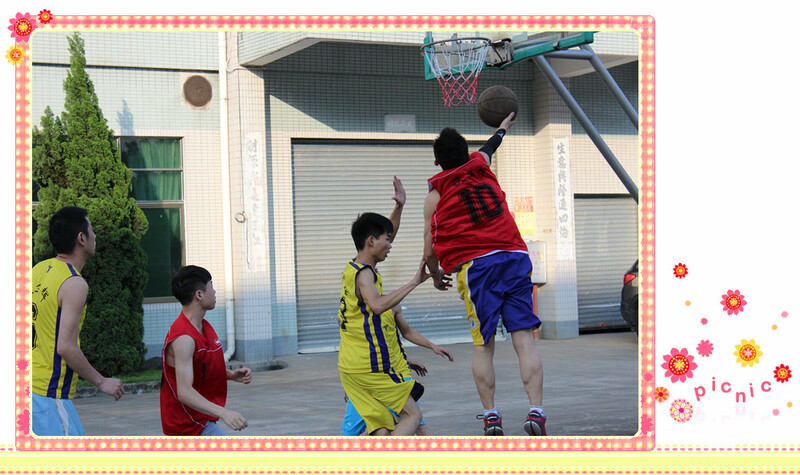 The administrative center and another departments from May 23rd to June 2 , we having basketball games. All departments have a positive response, organize the team to participate in the competition. 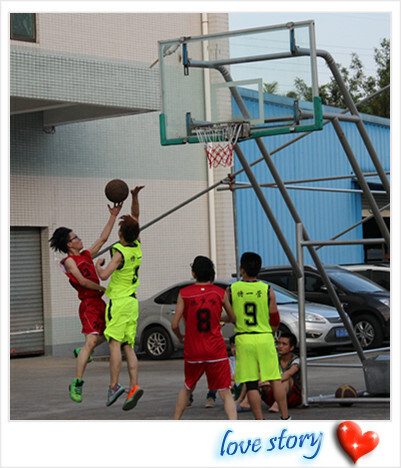 The basketball game has 8 teams, the game was into two stages: team playoffs and finals round robin, set up the bonus game, in the game with the iron staff really play friendship first, competition second spirit. After 11 days intense competition, the final games is between team 1 and team 6. in June 2nd 4 pm, although everyone is the presence of close colleagues, but that is a rat race, everyone did not miss any chance of scoring. For everyone’s hope and they look forward to the eyes of the friendship between team 1 and team 6. 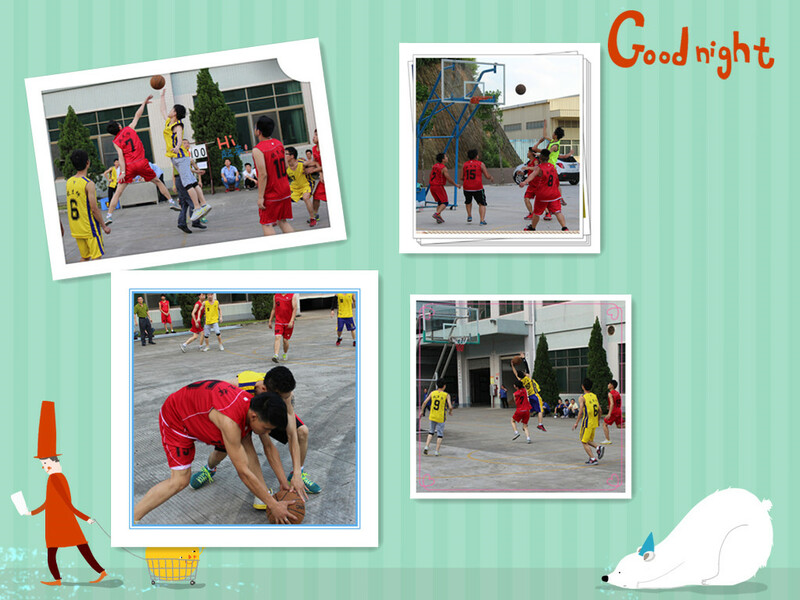 Finally the score is 67:57, and the team 1 is 10 score over than team 6 won the basketball championship. The basketball competition not only enrich the ******* style of life of employees, but also lit the majority of employees to participate in sports enthusiasm and confidence, reflects the importance of training the overall quality of the staff of our company has been advocating the spirit of enterprise, and strengthen the in-depth implementation of corporate culture, enhance the among the staff’s friendship, and cultivate the spirit of unity and cooperation. In the future, the company will continue to hold rich staff for the purpose of style life, for staff perspective of promoting staff physical and mental health, more and better organized a variety of cultural and sports activities.